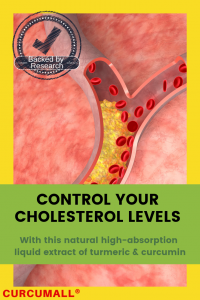 High cholesterol levels, hypercholesterolemia, have a long association with many diseases, particularly Cardiovascular Disease (CVD), the cause of major deaths in the US and Europe. 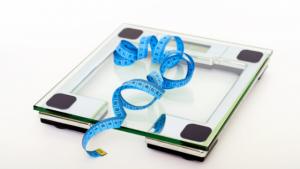 Wouldn’t it be good if there is a natural way to control cholesterol levels? 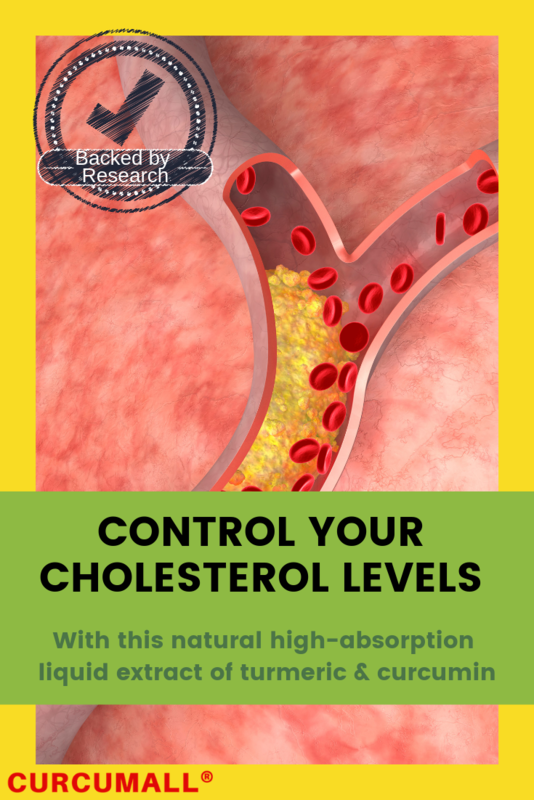 Cholesterol is a fat-like substance that is produced naturally in the liver and is vital for the formation of cell membranes, certain hormones, and vitamin D.
Cholesterol cannot travel through our blood on its own. To help transport cholesterol, our liver produces lipoproteins. Lead to blood clots, which can break loose and block the flow of blood, causing a heart attack or stroke. HDL – high-density lipoprotein. HDL is also known as the “good” cholesterol as it helps keep our cardiovascular system healthy. It aids in the removal of LDL from the arteries. 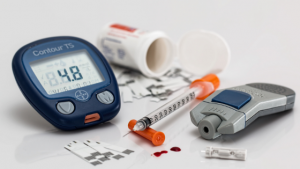 High levels of HDL can protect against stroke and heart attack. ACS or acute coronary syndrome refers to a condition of heart problems and chest pain due to obstructed blood flow to the heart due to cholesterol-clogged arteries. In a 2008 research, it was found that there was a reduction in total cholesterol level and LDL cholesterol level in ACS patients who used curcumin supplement. Curcumall® is a specialized liquid extract of Turmeric and Curcumin C3 that offers more free curcumin at the cellular level. Curcumall® is easier to ingest than any pill, is highly concentrated and readily absorbed.